Super Smash Bros. has to be one of the standout games in Nintendo&apos;s huge catalogue of games and not just within the fighting genre but in terms of fun, overall playability and longevity. It’s also one of the very few reasons to actually go out and buy a Wii U. But it seems like the game is nearing the end of it’s course as Nintendo have revealed for their final DLC they will be adding two new characters, Bayonetta and Corrin. 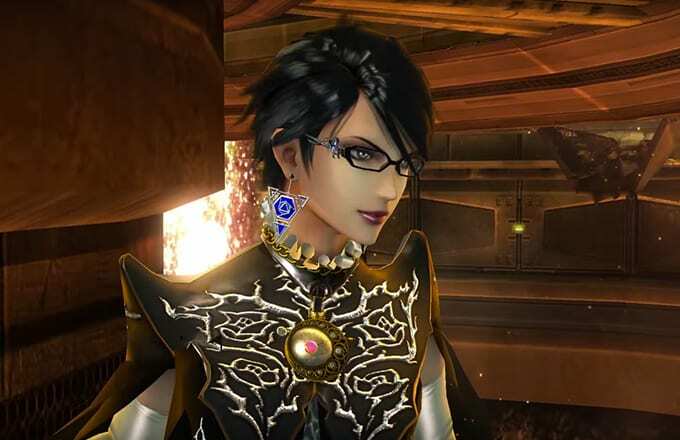 Bayonetta is the gun-wielding heroine/witch – with a typical japanese design – who has been the star in her own self-titled series of video games. Whilst Corrin comes from the popular cult RPG Fire Emblem: Fates (who comes in both male and female form) and joins the company of fellow FE series characters: Ike, Roy, Marth, Lucina and Robin. Corrin from &apos;Fire Embelm: Fates. This announcement comes hot of the heels of their latest DLC character, Final Fantasy VII’s Cloud Strife, which has been released today. &apos;Final Fantasy VII&apos;s&apos; Cloud Strife is now available to purchase as DLC. Bayonetta and Corrin will be available for download for the Wii U and 3DS from the Nintendo eShop in February 2016.